This crunchy, grain free granola is a gluten free breakfast option made with nuts, seeds, coconut flakes, strawberries, cranberries and goji berries for a delicious fruity taste. Made with certified organic ingredients, the granola is a suitable for a paleo diet and is suitable for vegans, soy free and contains no refined sugar. 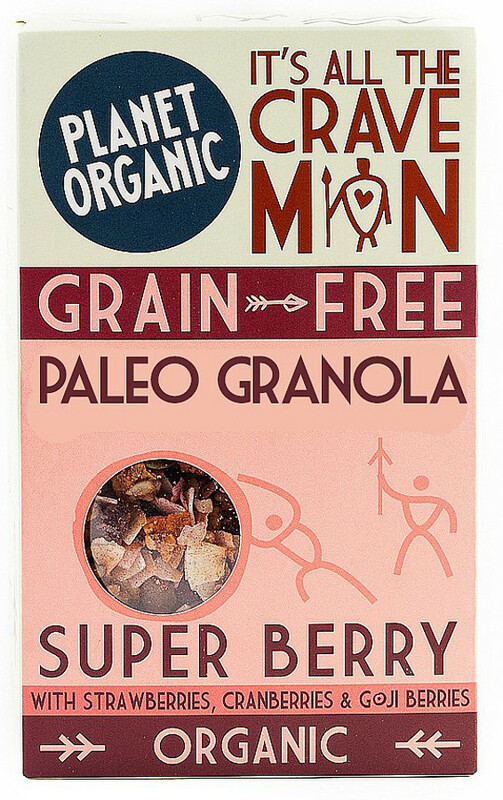 The Planet Organic Paleo Super Berry Granola 350g product ethics are indicated below. To learn more about these product ethics and to see related products, follow the links below. 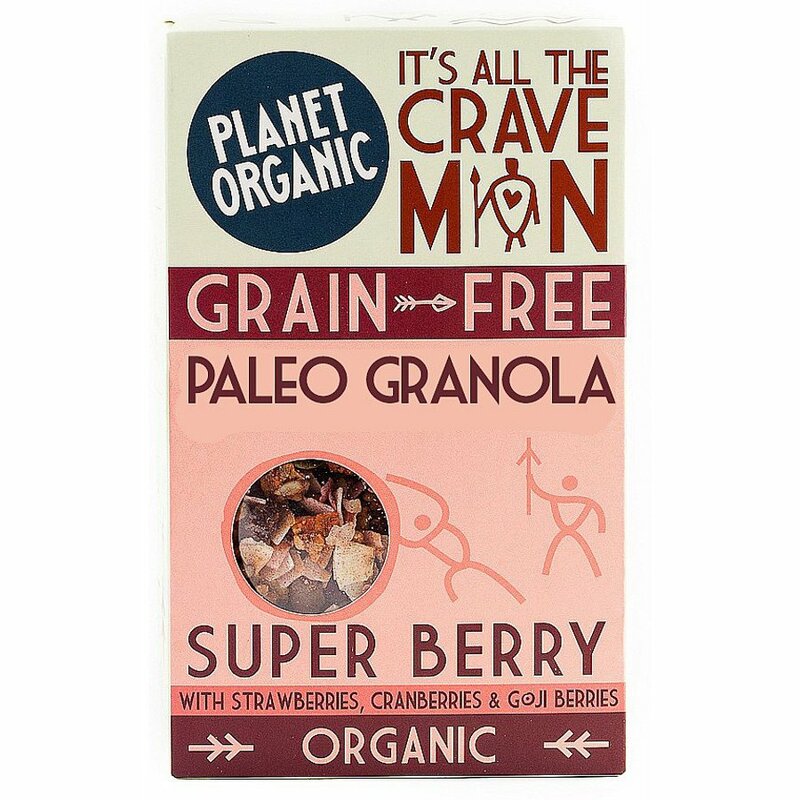 There are currently no questions to display about Planet Organic Paleo Super Berry Granola 350g.